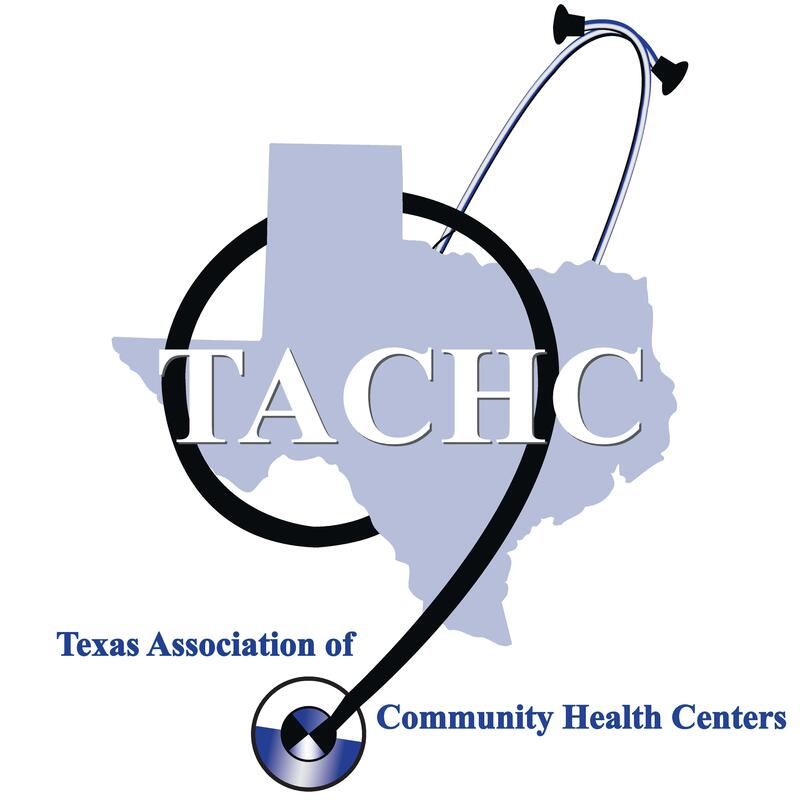 Join the Movement for Texas Health Centers! Sign up to become an advocate! learn more about the issues affecting your local health center and access to quality healthcare for all Texans. Which health center are you affiliated with? Amistad Community Health Center, Inc. Asian American Health Coalition dba The Hope Clinic Atascosa Health Center Barrio Comprehensive Family Health Care Center, Inc. dba CommuniCare Health Centers Bee Busy Wellness Center Brazos Valley Community Action Agency Brownsville Community Health Center Cactus Health Services, Inc. Central Texas Community Health Centers dba CommUnityCare Centro de Salud Familiar La Fe, Inc. Centro San Vicente Chambers Community Health Center Coastal Health and Wellness Community Action Corporation of South Texas Community Health Center of Lubbock Community Health Centers of South Central Texas, Inc. Community Health Development, Inc. Community Health Service Agency Cross Timbers Health Clinics, Inc. East Texas Border Health dba Genesis PrimeCare East Texas Community Health Services, Inc. Ector County Hospital District dba Family Health Clinic El Centro De Corazón El Centro Del Barrio dba CentroMed Ellis County Coalition For Health Options dba Hope Clinic Fort Bend Family Health Center, Inc. dba AccessHealth Fourth Ward dba Good Neighbor Healthcare Center Frontera Healthcare Network Gateway Community Health Center, Inc. Gulf Coast Health Center, Inc. Harris County Hospital District, Health Care For The Homeless Program Healing Hands Health Services of North Texas Heart of Texas Community Health Center dba Family Health Center Houston Area Community Services, Inc. Houston Community Health Centers, Inc. dba Vecino Health Centers La Esperanza Health and Dental Centers Legacy Community Health Services Lone Star Circle of Care Lone Star Community Health Center dba Lone Star Family Health Center Longview Wellness Center dba Wellness Pointe Los Barrios Unidos Community Clinic Martin Luther King Jr. Family Clinic, Inc. dba Foremost Family Health Centers Matagorda Episcopal Health Outreach Program Midland Community Healthcare Services, Inc. Mission East Dallas Mt. Enterprise Community Health Clinic dba Crossroads Family Care North Central Texas Community Health Care Center, Inc. dba Community Healthcare Center North Texas Area Community Health Centers, Inc. Nuestra Clinica del Valle, Inc. Pasadena Health Center, Inc. People's Community Clinic Presidio County Health Services, Inc. Project Vida Health Center Regence Health Network, Inc. Shackelford County Community Resource Center dba ResourceCare South Central Houston Action Council, Inc. dba Central Care Health Center South Plains Rural Health Services, Inc. South Texas Rural Health Services, Inc. Southwest Texas Network Special Health Resources for Texas, Inc. Spring Branch Community Health Center St. Hope Foundation, Inc. Stephen F. Austin Community Health Center dba Stephen F. Austin Community Health Network Su Clinica Familiar Tejas Health Care Texas Tech University Health Sciences Center dba Larry Combest Community Health and Wellness Center Tyler Family Circle of Care United Medical Centers Valley AIDS Council, Inc. Vida y Salud Health Systems, Inc.